Here we are, the end of another month and hopefully closer to some cool weather! Another busy month at my house. 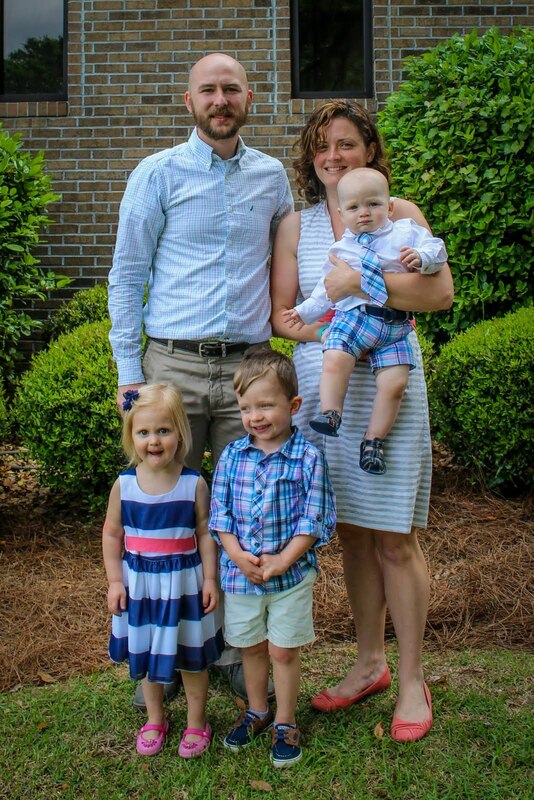 We had several mom posts this month, with Lorelai turning 3 (she kind of had two parties, a small one on her birthday, then the real one this weekend), and Will starting preschool. We're still trying to get settled into new routines as I try to stay commited to my blogging schedule while still running 3 mornings during the week and now getting Will ready for school. We live close enough to his school that we walk there. I love that we can do that, but one downside is that everyone has to be dressed to go; Ben is the only one for whom it's acceptable to be seen in public in pajamas. I don't think we would save any time by driving, considering how long it takes to get the kids in the car and that the route we would drive is longer than the route we can walk, but the time I spend getting them all dressed is time I used to spend writing. Right now I'm writing after having taken Will to school and I have two crazy children running around. Mornings when I don't run are a little easier because the running time becomes writing time. Juggling running, writing, and children is tough, especially when I'm trying to follow a training plan. Sometimes I have to run with the stroller after dropping Will off, and as it's getting cooler that will probably happen more often. I wrote some tips on stroller running last week to help others that may be stuck in that situation. I had to back off my long runs a little bit since my achilles started bothering me, this week I biked instead of doing my long run. I hate to do that but now my achilles feels a lot better and I got 5 miles in today. I just hope I'm ready for 11 this coming Sunday. I haven't gotten much longer on my bike rides this month since I'm trying to get ready for my first triathlon and my second half marathon (okay, it's a 20k, but it's on trails!). Wow, I'm not sure what to put here. I've added so many more running blogs to my reading list this month. I think I'll just link a few I've been enjoying. September brings my first triathlon! Just two weeks away. I've also started another 8 weeks of PiYo, the flexibility it brings seems to help keep my running injury free and soon my arms should be ripped like Ripa. 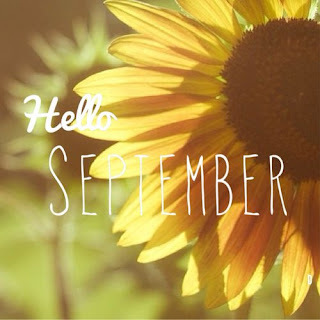 I'm hoping September also brings some cooler weather and a calmer month. Best of all though, September means FOOTBALL!!! Did August treat you well? Is there anything you're looking forward to in September?